With an easy menu tool, quickly add items to your site complete with high resolution images, pricing, options and more. You can even set advanced options like making items up-sells and available on certain days and times - great for specials! Allow your customers to see if they're within the loop! Providing delivery has never been easier. Set delivery perimeters with our geo-fencing feature, and designate zones with different delivery fees and order minimums. You have complete control over how far you are willing to deliver, down to the street. The lowest rates in the industry. If we can’t beat your current rate, we’ll give you a $500 gift card! 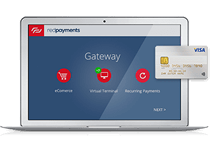 Accept a wide array of payments anywhere anytime. What if you could discover something new every day — insights that could drive your business growth and help you reach your full potential? When you open a merchant account with Red Payments, you are introduced to your personal concierge who will attend to all of your requests. Never again will you have to leave a message on the answering machine. We are committed to constantly providing our customers with the most cost-effective payment solutions available in the market. Red Payments offers the most competitive rates in the industry. We reduce your cost of credit cards processing by eliminating hidden fees. 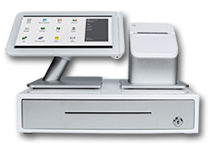 Stay ahead of the competition with the latest state-of-the-art technology to provide modern payment services. 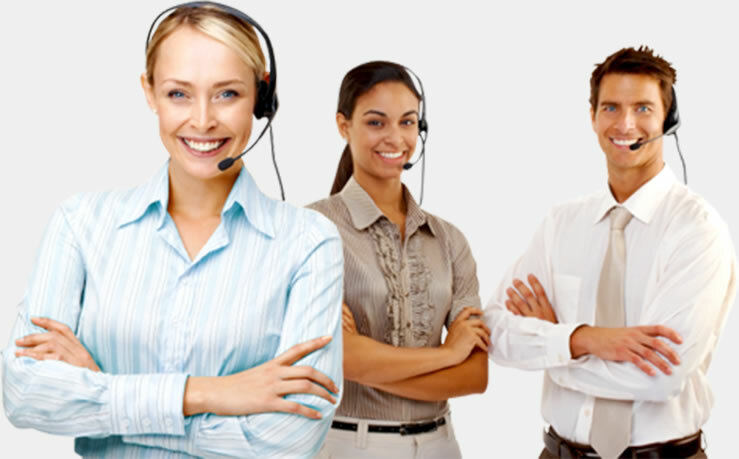 Red Payments provides comprehensive data security solutions with the highest information security standards. We believe in after-sale care and support. As such, we offer several options to help you find the answers you are looking for.